Partner with C&M Express Logistics! C&M Express Logistics is bringing on brokerage agents. 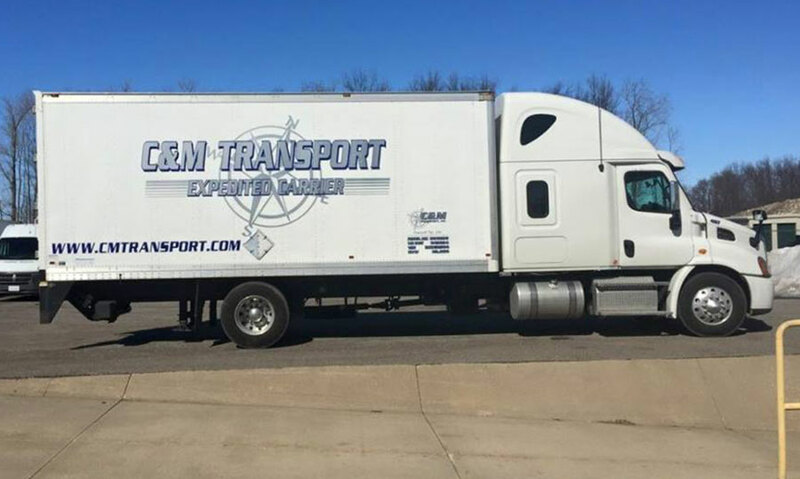 Become part of our team, working your relationships and letting one of the most trusted names in the expedited industry, C&M Transport, handle the freight. Operate your own business under a great name in the industry and the most competitive compensation program in the industry. Built in 24/7 dispatch operations along with a full accounting staff for all agent’s needs. Great safety records and awards. Full access to our State of the art TMS system. Full General Liability & Auto insurance coverage. Inquire below, or call Mike Pettrey at 800-953-0802800-953-0802 to talk about an agent program that would work for you!